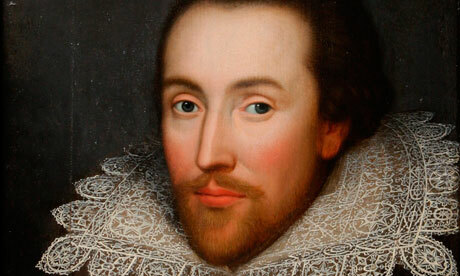 On this day, April 23, in 1564, William Shakespeare was born in Stratford-on-Avon, Warwickshire, England. Or at least, it is surmised he was born on April 23, although there are no documents stating this; as he was baptized on April 26, and it was common for children to be baptized at three days of age. This also makes it particularly poignant, as he also died on April 23, also at Stratford-on-Avon, in 1616 at age 52. “And thereby hangs a tale.” No small account of his life is possible; he is, after all, The Bard, and for many of us (all questions of authenticity aside), the greatest writer who ever lived.